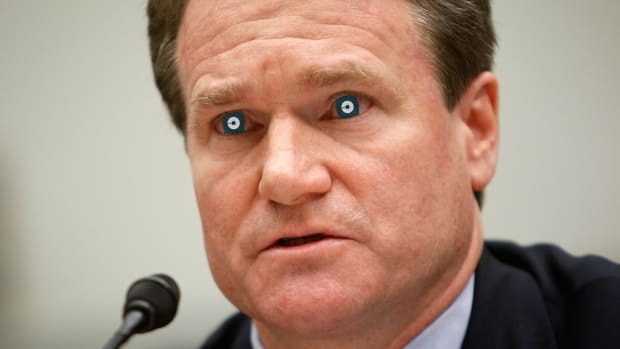 FDIC To Bank Of America: We Could Use That $1 Billion About Now, Capisce? 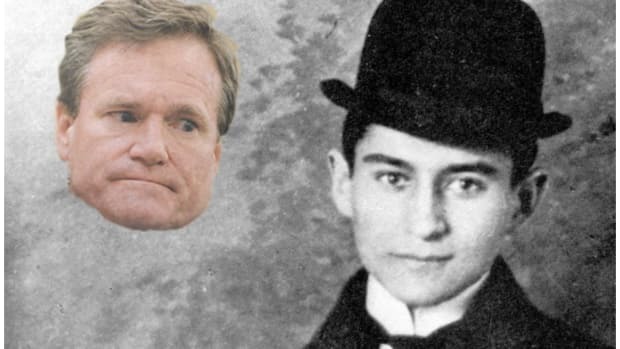 No one fucks with the Federal Deposit Insurance Corporation – except maybe Brian Moynihan. The financial system is a complicated place. 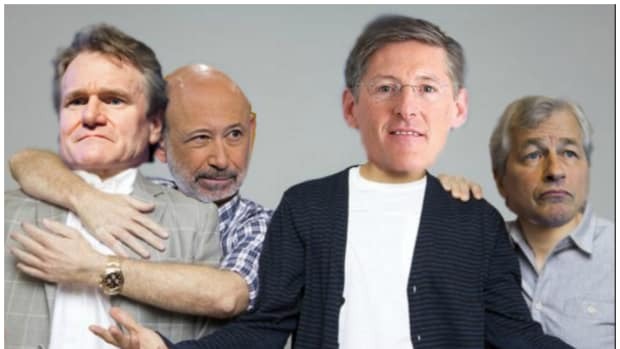 As we learned in the film version of The Big Short, the unwashed masses can’t even get through a 60-second primer on mortgage securitization unless it’s accompanied by Margot Robbie soaking in a bathtub or Anthony Bourdain sweating over a fish stew. As that movie argued, sometimes Wall Street plays up its complexity in order to dazzle us ordinary folk. But other times the complexity is real, and it becomes an asset in itself, helping banks obscure ties and fatten bottom lines. In a case filed Monday, regulators are making the latter argument. The Federal Deposit Insurance Company has accused Bank of America of pulling the wool over regulators’ eyes in calculating a quarterly measure of complexity, saving the bank at least $1 billion in insurance payments since 2011. Now the agency is cracking its knuckles and asking for a chunk of that money back, with interest. In a lawsuit filed in district court, the FDIC has demanded $542 million it claims the bank owes for miscalculated deposit insurance payments, just part of a total bill that could run “in excess of $1 billion.” The agency invoiced the bank back in December. The bank balked. Bank of America contends the FDIC invoice is off-base. And with the help of star-studded law firm Gibson Dunn, they’re gearing up for a fight. 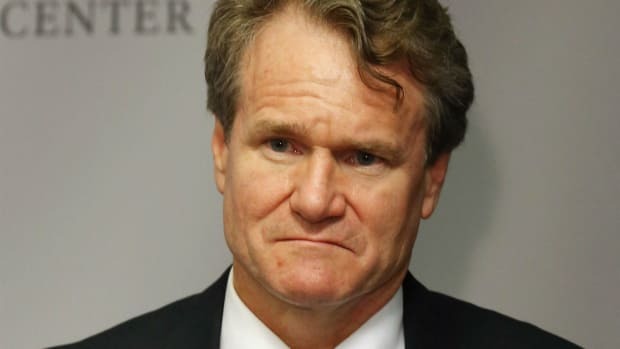 “There is a disagreement over the interpretation of this technical rule and we look forward to the court’s review,” said BofA spokesman Lawrence Grayson. At issue is the way the top banks in the country are required to gauge the level of risk the face from their industry connections. The more tangled and concentrated its web of counterparties, the more a big bank has to shell out for deposit insurance. As the 2008 crisis showed, the failure of a single institution can radiate violently through its various subsidiaries and counterparties and into the broader financial ecosystem. In their reports to the FDIC, the nine biggest banks size up their riskiness by tallying their 20 largest counterparties. Higher risk means higher insurance payments. But what if one of your counterparties is a subsidiary of another? Do they count as one or two? If they count as one, your top-20 list is going to grow longer, and your insurance payments will increase. The FDIC claims that from 2o11 until the start of 2016, BofA failed to group related counterparties together, in effect reducing its total risk measure and avoiding insurance payments of around $77 million a quarter. Of the nine megabanks designated for special FDIC scrutiny – a list that includes Goldman Sachs, JPMorgan Chase and Wells Fargo – BofA “is the only one that did not consolidate its exposures in any manner whatsoever,” the complaint alleges. 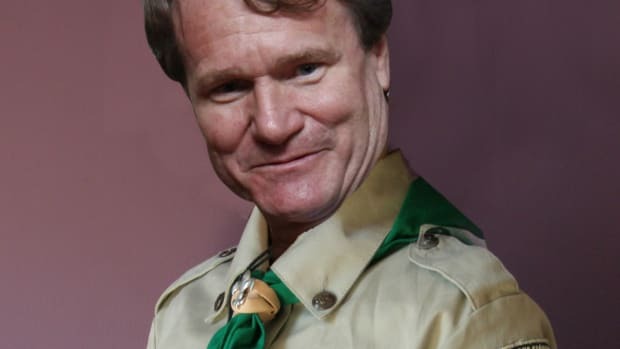 Despite continually wearing the expression of a guy facing a mob shakedown, Brian Moynihan has a different view. The bank says that it wasn’t until a 2014 rule, which the FDIC put into effect in early 2015, that the bank needed fully group its counterparties together and therefore pay a higher rate. As of late 2011, FDIC rules required banks to report tie-ups at the “consolidated entity level.” The FDIC and Bank of America evidently disagree over how strictly to interpret that measure, as well as its 2014 revision. The FDIC declined to comment. 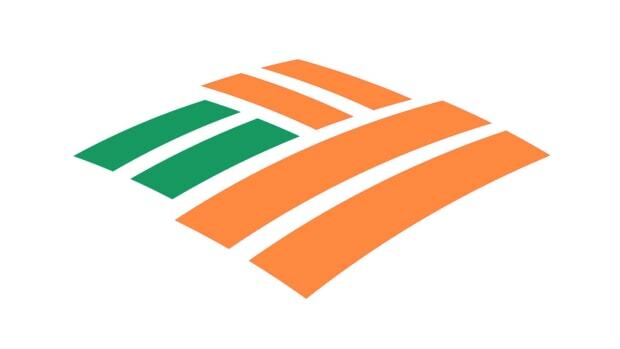 At one point in the complaint, the FDIC even points to a similar standard required by the New York Federal Reserve since 2008 – a method that BofA has apparently followed, even as it took a different approach with the FDIC. “Bank of America’s holding company did it the right way for the [New York Fed], while Bank of America did it the wrong way for the FDIC,” the complaint says. Does Bank Of America Want Some Goddamn Brownie Points Or Something? Refusing to bundle subprime auto loans doesn't make you saint. A staggering insult for America's Saddest Banker. Thank Bank of America for a whole new definition of surge pricing. 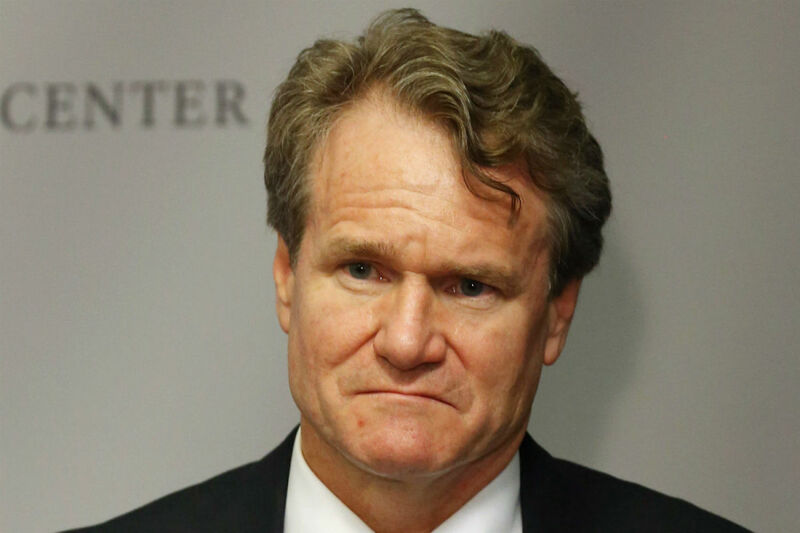 Earlier today, we were told that Brian Moynihan's speech at the Citi Financial Services was interrupted by several protesters chanting "bust up Bank of America before it busts up America." One did so running down the aisles, one jumped onto the stage and grabbed the mic from Moynihan, and one "jumped on a table in front of the stage and pulled off her top to show the slogan written across her chest," before being escorted out. Some of, as is your wont, requested photos. Here you go. Brexit may not be a divorce, exactly, but Ireland is definitely getting sloppy seconds.